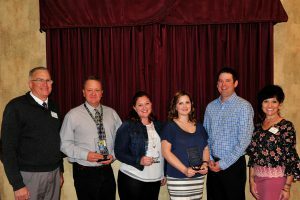 The Montrose Education Foundation, Inc. hosted a breakfast for the Teacher of the Year candidates on March 28, 2019. 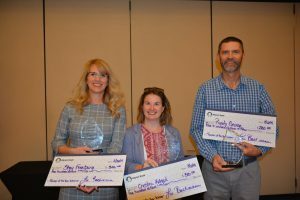 The Montrose Education Foundation Teacher of the Year Program recognizes licensed classroom teachers for the significant contributions they make to their schools, district and their community. Nominations are submitted by parents, students, colleagues or community members and are accepted in October through mid-November. 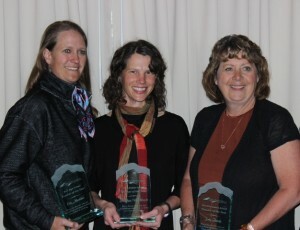 Fifty-nine teachers were nominated and were introduced during the American Education Week Reception which was held on November 13, 2018. Eighteen outstanding educators completed the Candidate Essay Questionnaire, which is based on the Colorado Teacher of the Year Standards and were eligible for consideration. The 3 level recipients; Elementary, Middle & High School Teachers were awarded a $500 check by Alpine Bank to use in their classrooms. They are also eligible to apply for the Montrose Education Foundation $10,000 Impact Award. The Montrose Education Foundation, Inc. hosted a breakfast for the Teacher of the Year nominees on March 24, 2015. 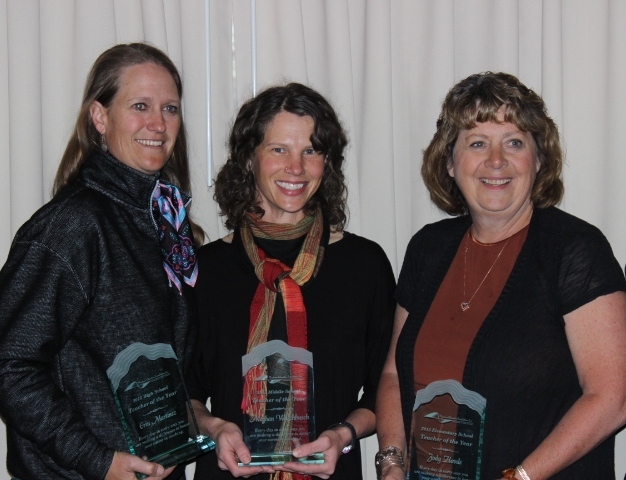 Fifty-two teachers were nominated this year and were introduced during the American Education Week Reception which was held on November 20, 2014. Twenty-six outstanding educators completed the Candidate Questionnaire and were eligible for consideration. Thank you to Alpine Bank for the $500.00 check provided to each recipient for use in their classroom.